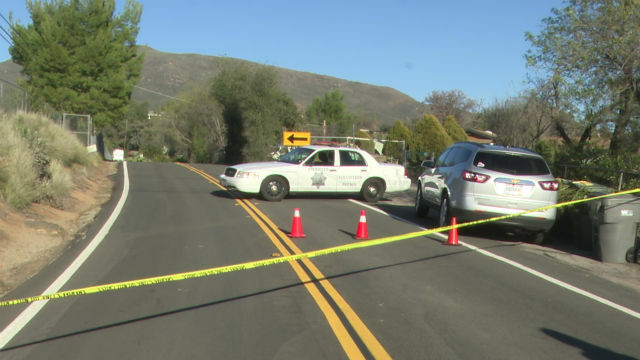 Authorities on Monday publicly identified a woman who was fatally shot in her East County hometown over the weekend, allegedly by her live-in boyfriend. Deputies responding to reports of gunfire found Melanie Benitez, 27, mortally wounded near a parked vehicle in the 2800 block of Victoria Drive in Alpine shortly before 2:30 p.m. Saturday, according to sheriff’s officials. Medics pronounced her dead at the scene, Lt. Rich Williams said. Patrol personnel found Benitez’s boyfriend, 42-year-old Paul Alan Paraschak, walking in the area and took him into custody without incident. The suspect was carrying two handguns at the time, Williams said. Paraschak was booked into San Diego Central Jail on suspicion of murder. He was being held without bail pending arraignment, scheduled for Wednesday afternoon.